Hoteliers across the world need to be thinking about the unique needs of travellers from Asia. China is the largest outbound travel market and continues to grow at pace. There were 130 million outbound trips from China last year and the average spend per trip is higher than for Americans or Germans. The opportunity is huge, but Asian visitors (Japan and South Korea are no 2 and no 3 for Asia outbound travel) are not like Americans or Europeans. They do not shop for hotels in the same way and they do not decide on where or how to book in the same way. Last year Expedia started a User Experience (UX) Research Lab in Asia. The goal was to better understand the needs of Asian guests during the hotel and travel booking research process. Expedia saw an opportunity to increase website conversion through personalisation. This morning Tammy Snow, Expedia’s Director of User Experience Research, presented some of the findings from their first 15 research studies. Tammy identified a few examples where Asian travellers differ from Westerners. Westerners start travel search by inputting their dates. Everything is driven from that. But in Japan they often start without any dates. They want to first identify potential hotels and remain flexible on dates to get the best hotel and price. Asian travellers are also much more likely to demand free cancellation so they can change property at any time. Tip: Try dynamic rates and offers targeted specifically at Asian visitors. Asian travellers highly value food photography. 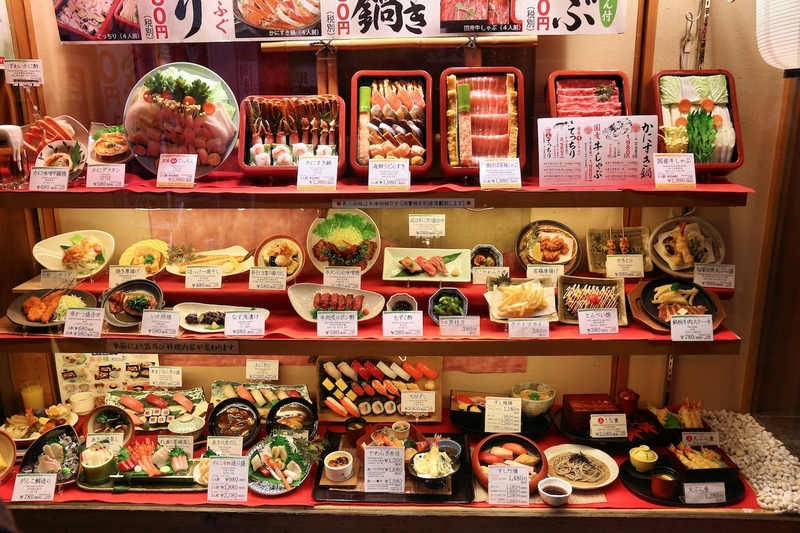 Not only as a way to understand food options (for themselves and their kids), but the Japanese and Koreans also use the imagery to assess food quality and restaurant hygiene. Tip: Ensure the food and beverage pages of your website are supported by high resolution, professional imagery. Trust plays a significant role in selection of travel sites and applications. Asians don’t trust the reviews of Westerners to be relevant; for example, the Japanese and Koreans believe they have tougher cleanliness expectations. This is why they may choose to use a local OTA — it is more likely to have reviews of ‘people like me’. Tip: If you use social proof such as reviews or images of guests on your website, be sure to include a diverse range of customers and consider what it communicates to every possible audience. Encourage guests from every region to leave reviews so you can learn from their experience. Expedia found that some nationalities expect an OTA to provide specific details like distances from a hotel to their nearest train station. Omitting this information can turn out to be the difference between getting the booking and guests going elsewhere. Tip: If you use live chat, monitor the questions guests from Asia ask. The answers to any frequently asked questions should be added to your website. There's so much to learn about Asia and we'll be doing our best to keep you up to speed on this exciting and fast-changing market here on the blog. Stay tuned! 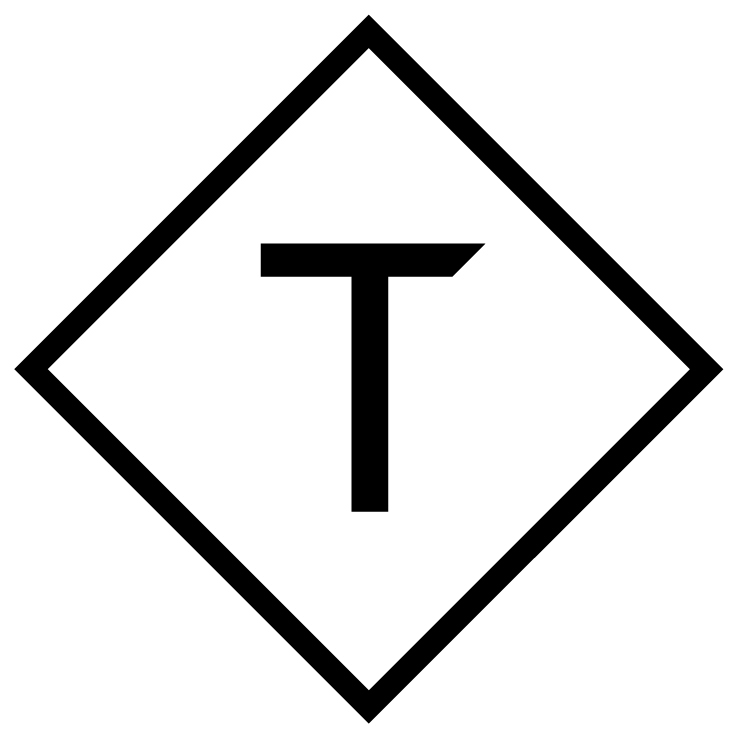 This post was written by Triptease founder and Chief Tease Charlie Osmond.